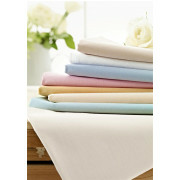 Helena Springfield present a beautiful soft base valance with a 38cm drop. A base valance gives your bed a neat tidy finish. 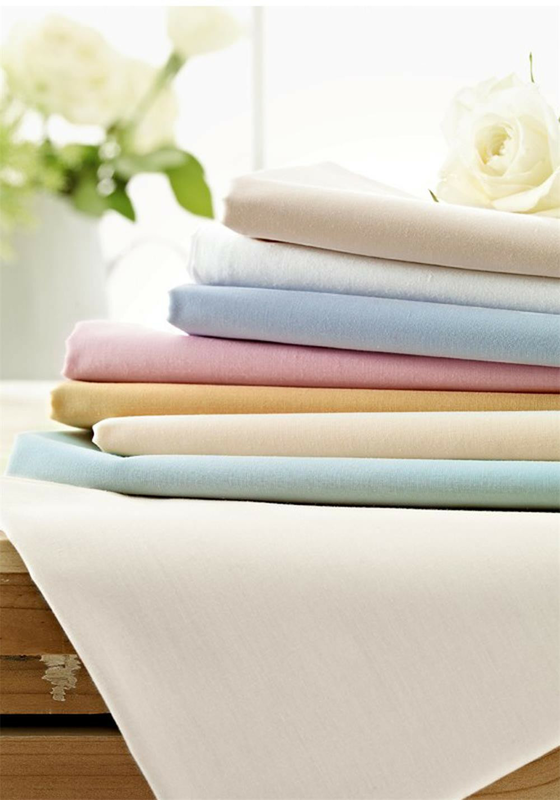 This valance has been crafted from 180 thread count percale, with a smooth finish that is easy to care for.